Molding the body into the shape you’ve always wanted takes a lot of hard work in the gyms, considerable knowledge regarding nutrition and supplements, etc. Sweating in the sports center multiple times a week and drinking a protein smoothie after workout for recovery and muscle building is all really great, and almost absolutely indispensable, but……………..
Is it efficient enough to accomplish your goals and not getting burnt out in the long run because of the intense workouts? 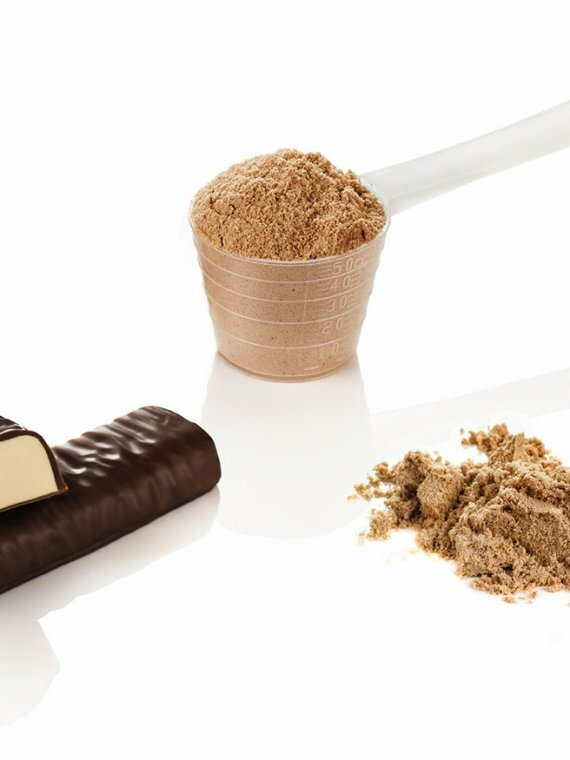 Taking only a protein supplement and following a diet may cut it for some people, but if you’re truly earnest in your training, and if results come harder than expected, then you might need some extra fuel to help you push through a training session, especially in the morning when feeling sleepy or after work when you’re feeling exhausted. So to make a hefty and lean body, reach new strength level, boost exercise intensity, endurance and overall physical performance, we may suggest resorting to a GMO-free workout booster or organic pre workout supplement. These are presumably the safest pre workout products for every sports person and will help you lead a healthy lifestyle. While there are a lot of dietary supplements out there, not every product is efficacious to some people as it is to other, plus there are also many manufacturers who aim mostly at marketing tricks to make sales without actually delivering the quality customers desire. That’s why we went out of our way to select what we believe are the best rated GMO-free and organic pre workout supplements. 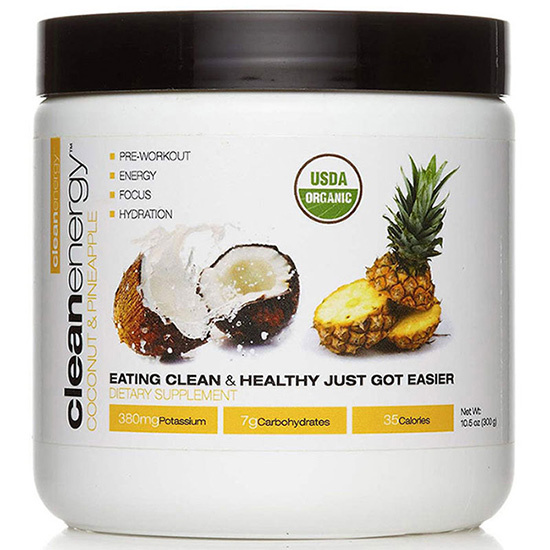 The name of the brand “CleanEnergy” insinuates what you’ll be getting with this top notch organic stamina booster, and namely the purest form of a product that supplies you with sufficient power to reach your maximum physical potential in and outside the gym. 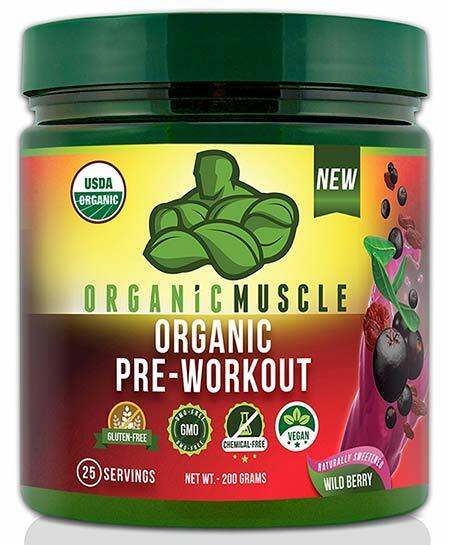 What we like about this organic pre workout blend is that it has a smart combination of specific superherbs and superfoods that perfectly complement each other,which is the reason why this is a fantastic all natural pre workout supplement. From coconut water, pineapple and lemon, to maca, Cordyceps Mushroom, ginseng, Rhodiola, Matcha tea and green coffee, the product indeed has what it takes to up your stamina, alertness and concentration just when you need it the most. Another advantage is that this is a creatine free pre workout. 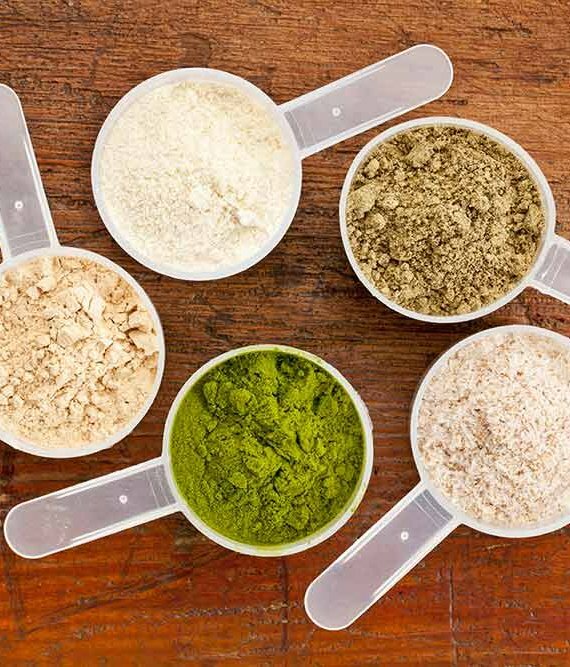 So if someone told you there isn’t a good energy-boosting supplement without creatine as part of its ingredients list, you can now refute their statement. This is how you can enjoy effectiveness without jeopardizing your health with GMOs, additives, and artificial agents. 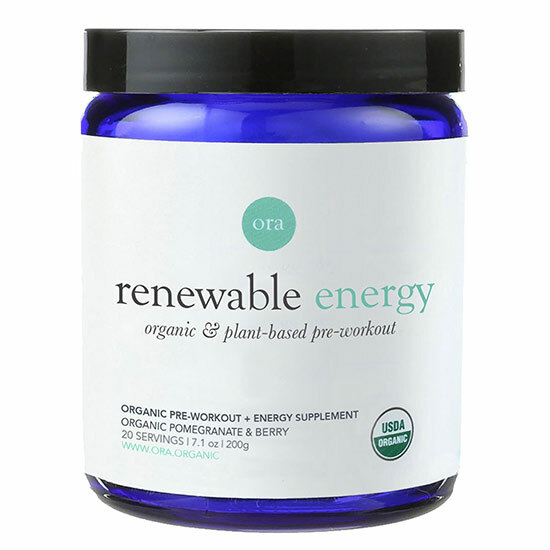 If we had to name our personal favorite top 3 organic pre workouts, Ora Organic and their “Renewable Energy” vegan pre workout will definitely be heavily considered to take the prize for number one pre workout. There’s just no compromise from Ora Organic when it comes to a healthy pre training supplement that’s made from a mighty, real super-foods and super-herbs combo, their produce is honestly that damn good. 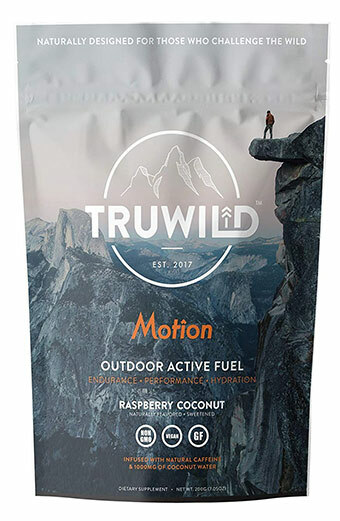 Being potentially and arguably the best all natural pre workout supplement, this sustainable and safe energy-booster is composed of 3 general different types of blends that when joined together form the Voltron of top quality pre workout supplements, regardless of whether it’s organic or conventional manufacturing we’re talking about. 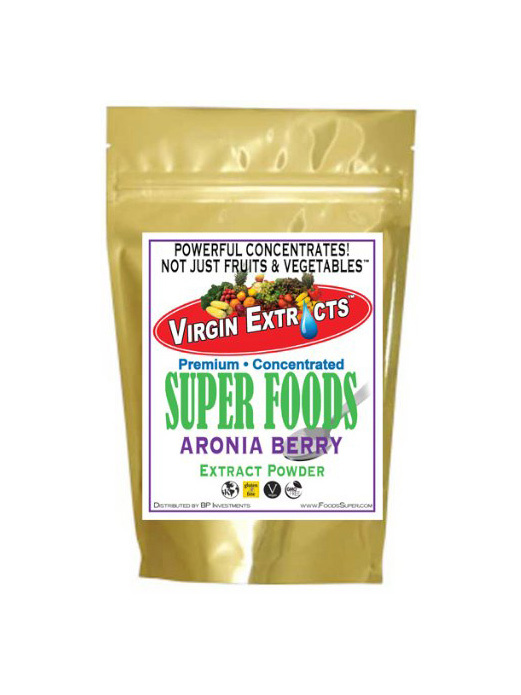 The potent, completely organic formula is made of: a Nitric Oxide Blend, Energy & Electrolyte Blend, and Focus & Endurance Adaptogens that comprise a total of 15 different health-improving and energy-stabilizing superfoods, as well as 5 natural fruit flavors (like pomegranate, berries and monk fruit) and stevia to deliver a highly palatable taste when you take each and every sip of this fitness supplement delight. To ensure a clean, jittery-free energy boost Ora Organic use ingredients like yerba mate, eleuthero root, ginseng, matcha green tea, and only a slight portion of green coffee bean that adds 80mg of caffeine to the nutritional profile. The nitric oxide mix features foods such as kale, spinach, beetroot and apples to ease the blood flow, circulation, strength and endurance of your athletic body. 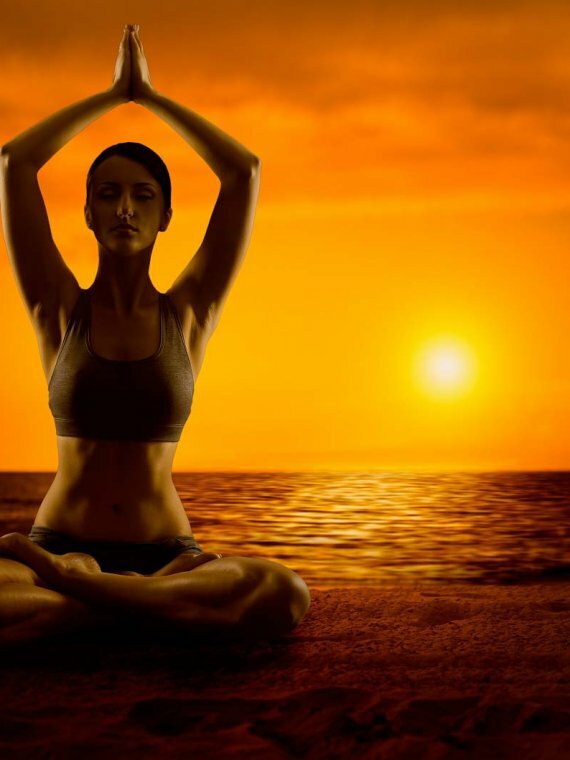 The adaptogens on the other hand (ashwagandha, maca, rhodiola, ginseng, eleuthero and cordycep mushroom) will contribute to the endurance-stimulation, concentration and especially to the stress-relieving properties that liberate the body from oxidation and fatigue. When you see the smart ingredient formulation and the professionalism that Ora Organic operate with, you already know their organic pre workout fitness supplement is going to be equally loved by everybody. Another proof that you don’t need artificial chemicals to charge your body for training sessions! 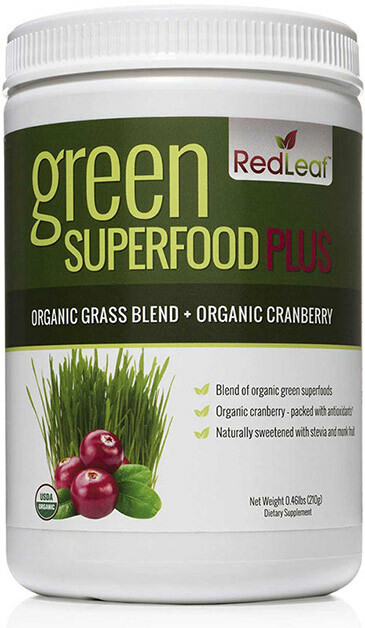 A real champion among organic pre workout supplements, this leaf green superfood blend is a true blessing when it comes to health related prejudice from one who’s leading a healthy lifestyle. Sweetened with monk fruit and stevia instead of sucralose or an artificial sweetener, you can enjoy its flavor with clear conscience. 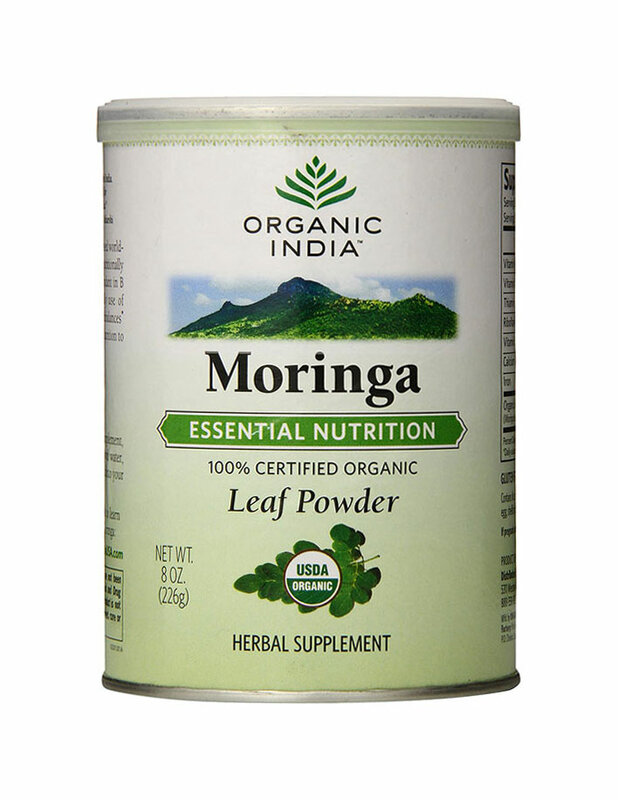 One of the reasons you can separate this organic pre-workout supplement from most other is that the green leaf mix can also serve as a natural detox cleanser. The product has an additional antioxidant boost and pleasant taste thanks to the cranberries that are part of its content. At last, but definitely not least, we can’t miss to mark that organic greens mixture can be classified as a caffeine free pre workout supplement. That may prove of significance to those who want to avoid nerve spikes or have caffeine intolerance. 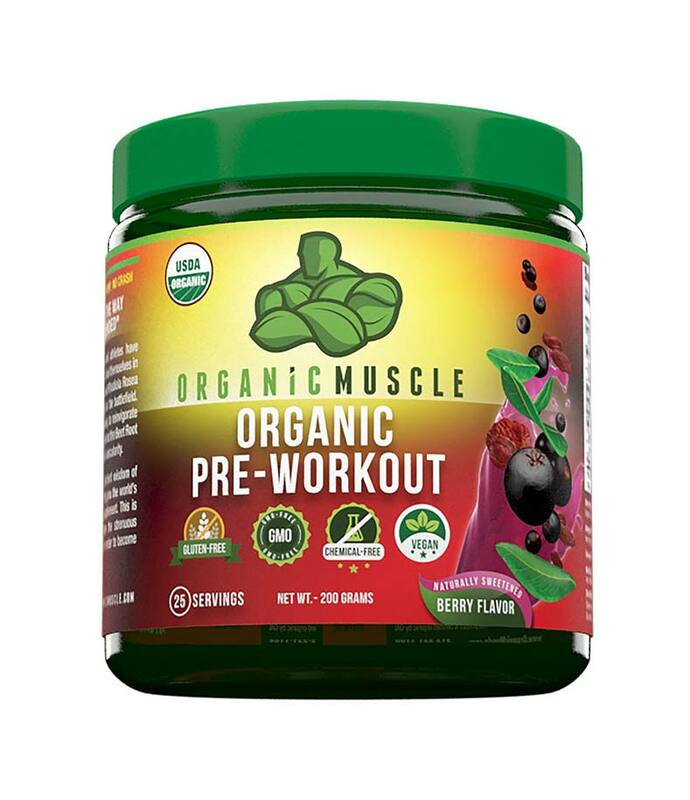 Organic Muscle are dedicated to helping you build… well… lean organic muscle by creating high grade products like this organic pre workout energy supplement. This product is so largely preferred, that we couldn’t miss including it in our organic pre workout reviews. Even if you find yourself feeling worn out when there’s a forthcoming training session in your daily schedule, this top energy boosting supplement will be your contingency plan. Combining certified organic super foods and herbs that work together to boost your energy and stamina in a safe way, this side effect free pre workout is something you can rely on when you’re aiming at satisfying performing results in the sport you’re practicing. 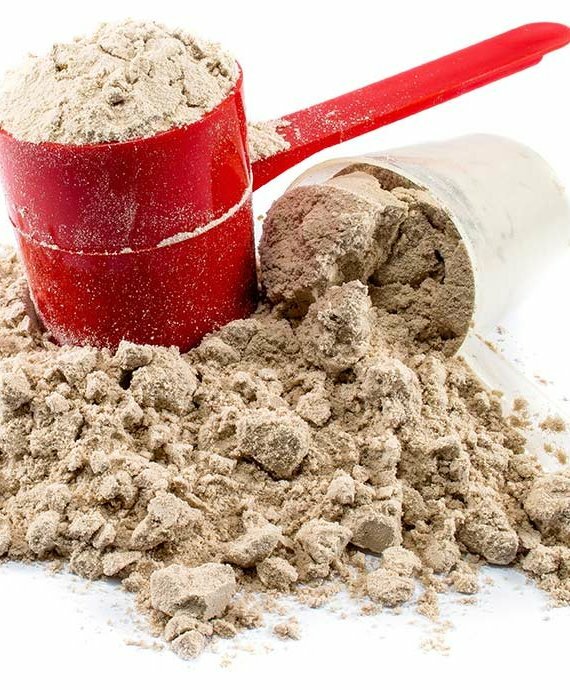 With rhodiola, ginseng, acai, maca, yeba mate and cordyceps musheroom as some if its marvelous ingredients, this organic, all natural pre workout supplement is surely worthy enough of earning a spot in the list. Let’s not forget the exquisite berry taste that makes the experience even more exciting. When you read the name and check the ingredients of this organic pre workout mushroom supplement, you already know that it’s not the kind of fitness product you see every day on the fitness bar or in dietary supplement stores. This truly one of a kind all natural pre workout is composed of 2 major superfood blends and is highly appreciated by the organicpowerfoods.com team when we engage in physical sessions. Not only are you going to benefit from a nice set of powerful energy boosters like: guarana, yerba mate and turmeric, but what’s even more extraordinary is the extremely strong punch of organic medicinal mushrooms that are brimming with unique constituents that not only help vigor your body, give mind focus and endurance for your workout, but also function to repair DNA and fortify your immune system via unique antioxidants. Here are the mushroom species that make this product so special: Reishi, Turkey Tail, Cordyceps, King Trumpet, Maitake, and Agaricul Blazei. That’s the reason we’re placing this product on a pedestal if someone was asking us to pick an all-time best all natural pre workout powder made with organic ingredients, carefully selected to be part of a scientifically-researched formula. 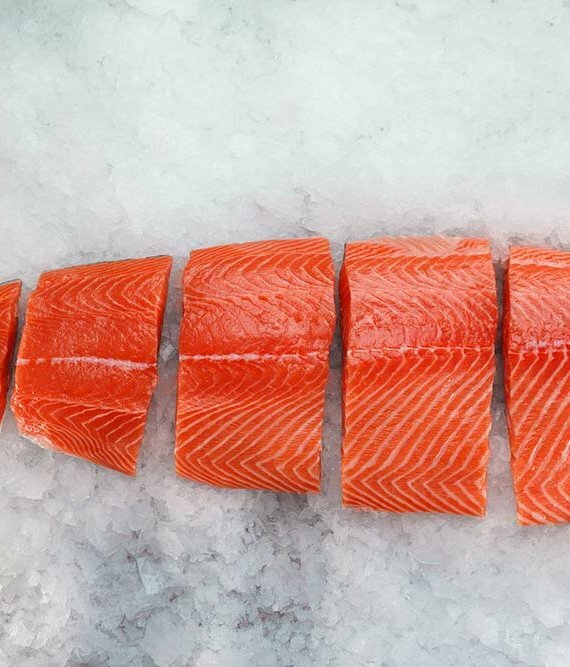 As we probably have told you more than once, we do believe there are GMO-free products (not 100% organic) that are worth it. And when we talk about all natural pre workout supplements that can help you get jacked by giving you additional strength and endurance, Old School Labs’ formula is one of the first products that come to our mind. 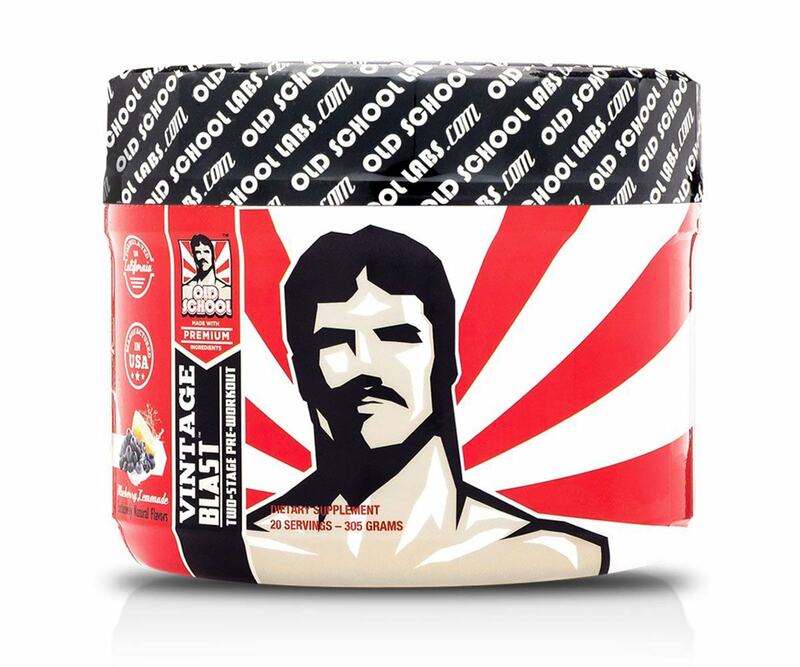 Bearing the name Vintage Blast, it certainly differs from others as it is categorized as a two stage workout booster. That means its inventive formula is designed to absorb and release the benefits of its ingredients gradually without causing dependency. There are a lot of athletes who have spoken in favor of Vintage Blast, so besides the fact it’s a non-GMO pre workout powder (flavors and colors come from natural sources too), you know that it’s also serving its purpose to the fullest. The wide spectrum of nutrients, plus the added micronutrients and 9 essential electrolytes in the holistic blend make it the perfect product to imbue you with the might you crave when you’re clangin’ & bangin’! This pre workout energy drink is manufactured in a GMP facility and is inspected by 3rd parties to ensure high quality. Just like Opportuniteas, Old School Labs too will give you your money back if you don’t get the results you want. 1. Vitamins & Recharge electrolytes: vitamin C, B complex (B2, B3, B6, B12), Sodium, Potassium, Himalayan Pink Salt. 2. Extended Endurance: L-Citrulline, L-Arginine, L-Taurine, Palatinose, Beet Root 15 Nitrate Ext. 3. Natural Performance Blend: Cordyceps, Reishi, King Trumpet, Lion’s Mane, Shiitake, Turkey Tail. 4. 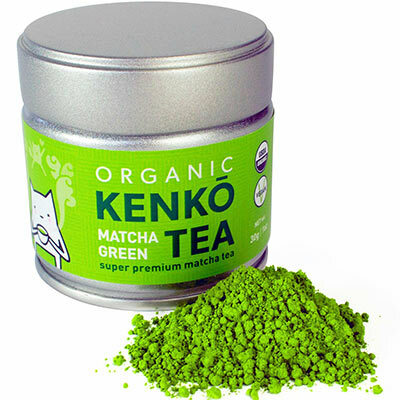 Natural Energy: Natural Caffeine (From Green Coffee Bean Extract), Green Tea Leaf Extract, Yerba Mate Leaf Extract (A total of 160mg of natural caffeine), L-Theanine. 5. Hydration & Recovery: Coconut Water Powder, Pomegranate, Beet Juice. So you see, there really isn’t any flaw in this all natural energy supplement. It serves to provide you with a power influx just when you’re about to visit the gym, giving your mind sharpness, your constitution a vast immunity boost, relaxation to your nervous system, and your muscles strength to push through those last reps. At last, but not least, the electrolytes in this product help restore your body’s lost nutrients via sweating, so you can feel refreshed long after you’re done. There are no jitters, no crashes, only sustainable energy through a fantastic non-GMO, chemical-free, filler-free and synthetic-free, natural workout enhancer. Neglecting the all natural pre workout Naked Energy in our list of best rated non-GMO and organic pre workouts would feel like a sin, that’s how good it is. 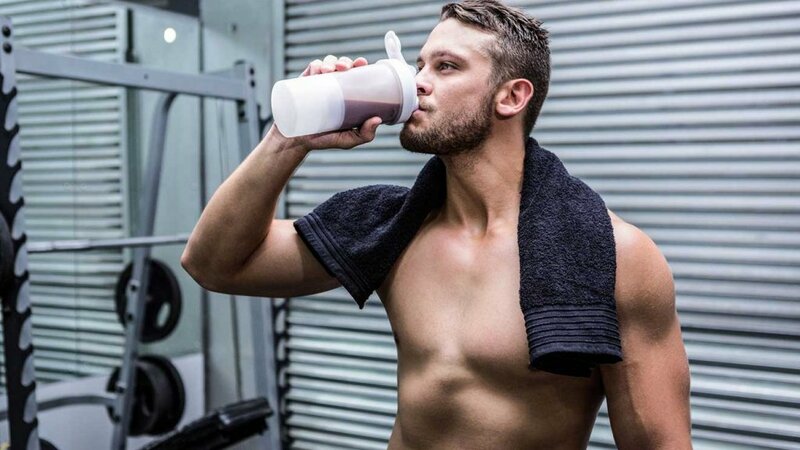 The product is formulated by Naked Nutrition, a company’s whose main goal is to help athletes train at their highest level and fulfill their potential with the cleanest products on the market. This one is considered by many supplement users to be the best natural pre workout due to its smart formula that assembles a total of 10 particular amino acids, vitamins and minerals, provided in specific proportions for maximum results. Having no fillers, sugars, colors, flavors, or other artificial sweeteners like aspartame, the Naked Energy can also be classified as a vegan pre workout that is capable of delivering the necessary fuel your body needs for efficient workouts without crashes, even if you don’t consume animal-based products. 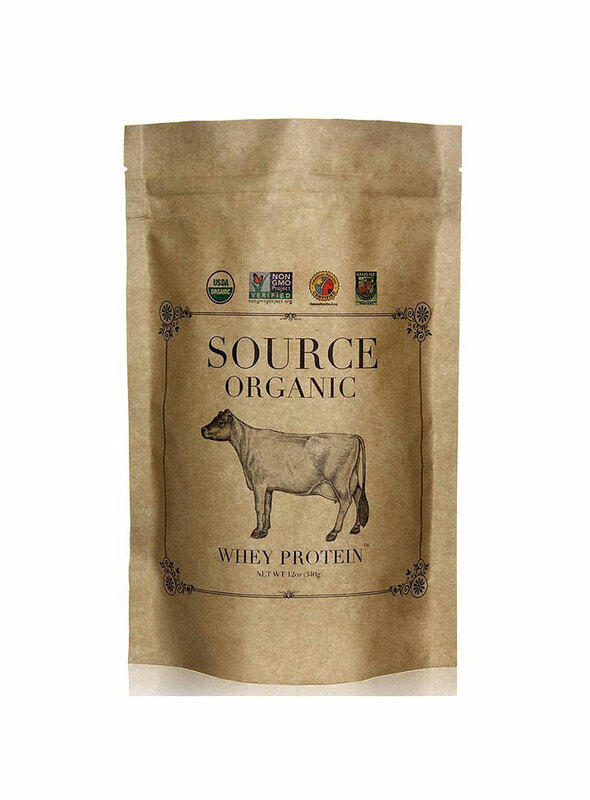 What you get from taking this product is a really potent mix of vitamins C, B3, B6, B9, B12, the amino acids L-arginine and Beta-alanine, as well as a little creatine monohydrate and 200mg caffeine from natural, unroasted coffee beans. All of the ingredients are in adequate amounts to make you a true beast in the gym. Naked Nutrition products are even tested by an independent third party for maximum level of safety, purity and nutritional value. There’s no GMO, artificial ingredients, or fillers, only clean, naked vim that’s going to be infused in your body to help you make the most of your workouts, no matter if it’s weight lifting, martial arts, swimming, football, cycling, or another type of sport we’re talking about. If you team up this all natural pre workout with the Naked weight gain supplement, you may very well be ready to consistently withstand everything your tough workout schedule is throwing at you and build a buffed, resilient body in the process. We feel good making a pre workout supplement review when it comes to products like this one. That’s because it connects “effectiveness” with “safety” and “genuineness”. The 100% science-based formulation supplies your body with a smooth energy rush, without compromising your health with any artificial junk. 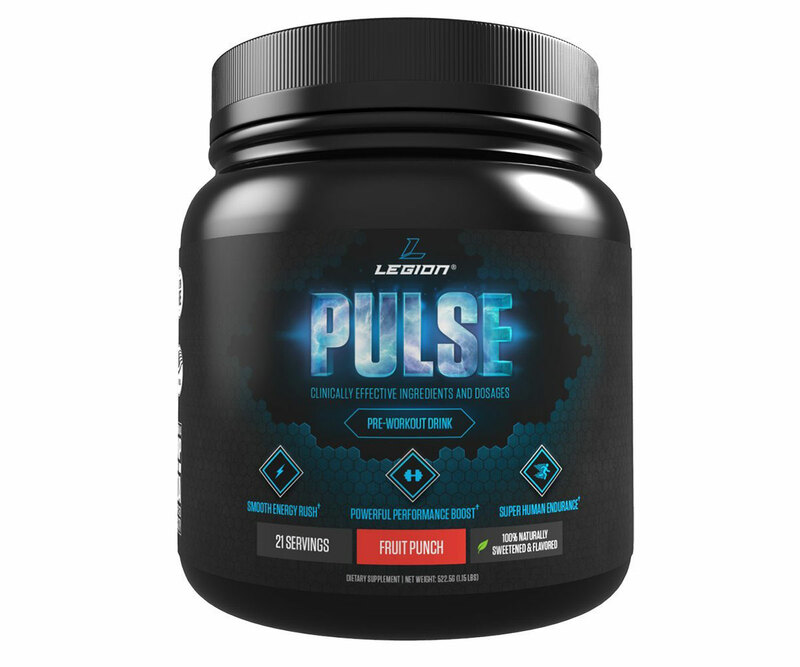 Legion Athletics have created this GMO-free nitric oxide sport powder called Pulse with precision and health-friendliness in mind. It contains real ingredients in the necessary proportions. What it doesn’t contain are: artificial sweeteners/colors, fillers, contaminants, genetically modified organism, and shady constituents. The main ingredients here are: beta alanine, betaine, theanine, ornithine, citrulline, and anhydrous caffeine, the latter being the only stimulant in the formula in order to avoid fair side effects. Perfect for boosting energy and endurance in both men and women, this all natural nitric oxide energy drink is a must in our selection. 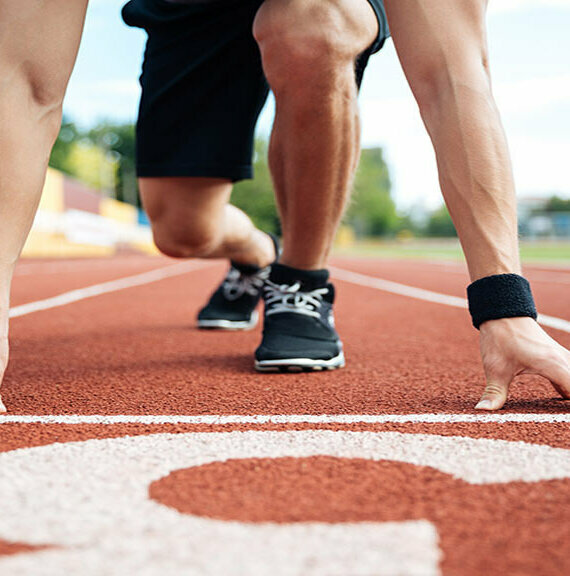 We can’t let you down at the finish line of our GMO-free, all natural pre workout supplements, right? 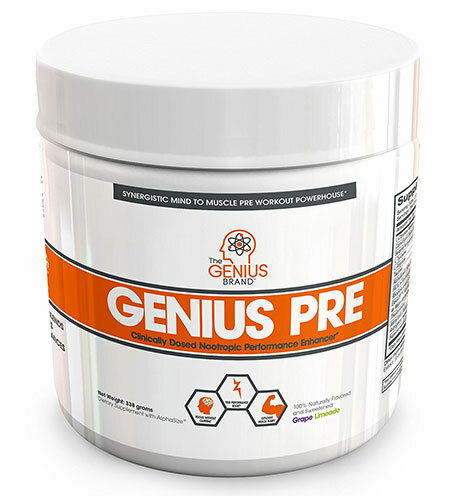 That’s why we’ve chosen another reliable, best selling energizing powder – the all natural nootropic pre workout, brought to you by the Genius Brand. The name of the manufacturer actually designates and describes what this product is, and it really is genius! This powder makes a synergistic connection between the mind and the body, as it is the only one that’s classified as a nootropic pre workout. Forget fitness supplements that are stuffed with caffeine and shady stimulants, this one leans entirely on essential performance enhancers in the precise dosage, plus a combination of key brain nutrients that enhance not only your muscle’s vim, but also the clarity, concentration and motivation of your mind. When it comes to flavor, unlike typical products, this nootropic energy supplement is flavored only with all-natural sweeteners. Here’s what this product packs in its ridiculously powerful and balanced blend: L-citrulline malate, beta alanine, L-tyrosine, L-arginine, taurine, AlphaSize (50% Alpha GPC) 600mg, HICA (Hydroxyisocaproic acid), rhodiola rosea, ElevATP (Ancient peat and apple fruit extract as Malus Domesticus), theobromine, AstraGin (Panax notoginseng and Astragalus), Huperzia serrata leaf. 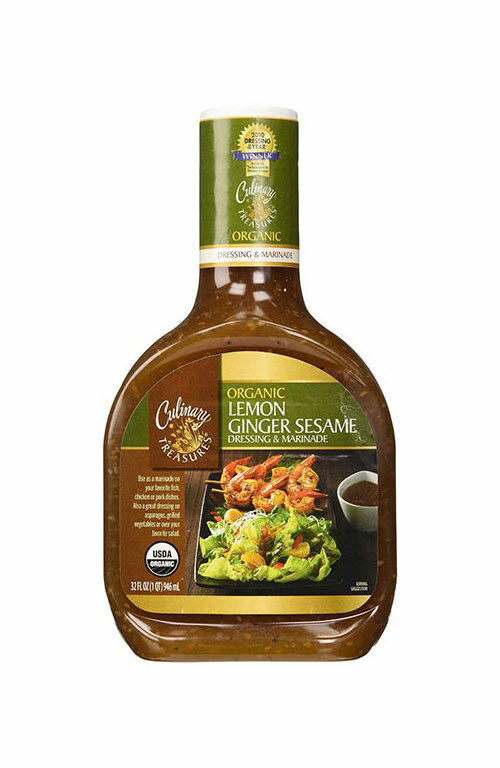 Other ingredients: organic stevia leaf extract, beet root, sodium citrate, silica, natural flavors. We hope we were of some use to you in your search of the best rated organic and GMO-free pre workout supplements. Make your choice and remember that supplements aren’t a substitute for nutritional daily meals that our bodies demand to function properly and experience any kind of development. 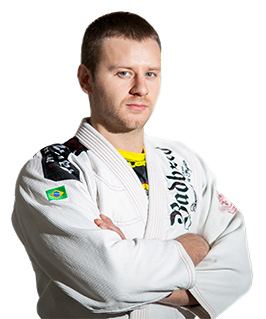 The appropriate workout program is also of great significance when you want to achieve results. Smartly combine cardio activity with weight lifting and other types of power-enhancing workouts, and these products will help you start and finish strong every training session, lose weight easier or build muscle mass.